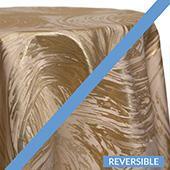 Single Piece - Bronze Crushed Taffeta Prefabricated Ceiling Drape Panel - Choose Length and Drop! 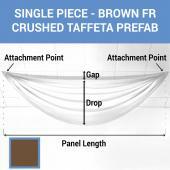 Single Piece - Brown Crushed Taffeta Prefabricated Ceiling Drape Panel - Choose Length and Drop! Single Piece - Burgundy Crushed Taffeta Prefabricated Ceiling Drape Panel - Choose Length and Drop! 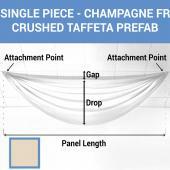 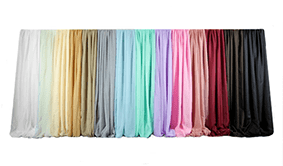 Single Piece - Champagne Crushed Taffeta Prefabricated Ceiling Drape Panel - Choose Length and Drop! 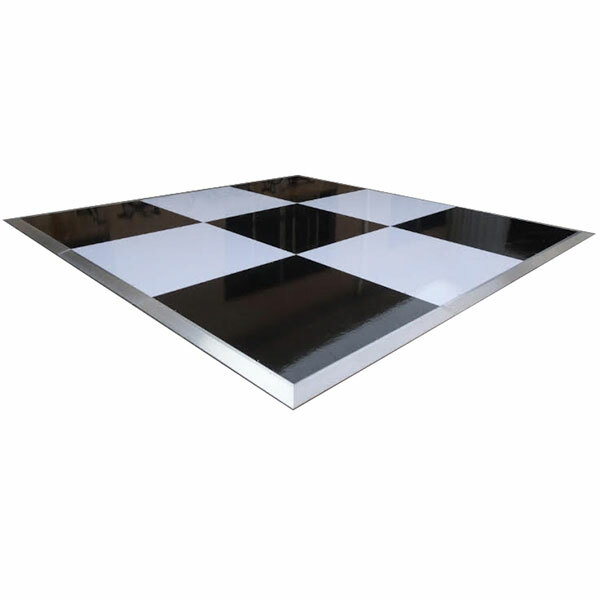 Single Piece - Charcoal Crushed Taffeta Prefabricated Ceiling Drape Panel - Choose Length and Drop! 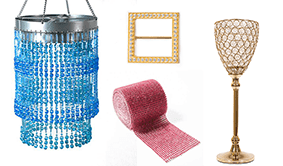 Single Piece - Copper Crushed Taffeta Prefabricated Ceiling Drape Panel - Choose Length and Drop! 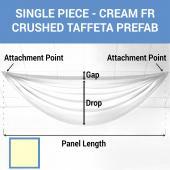 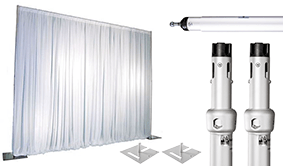 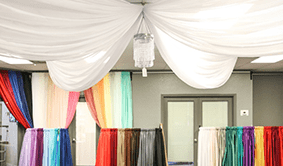 Single Piece - Cream Crushed Taffeta Prefabricated Ceiling Drape Panel - Choose Length and Drop! Single Piece - Dark Brown Crushed Taffeta Prefabricated Ceiling Drape Panel - Choose Length and Drop! Single Piece - Dark Gold Crushed Taffeta Prefabricated Ceiling Drape Panel - Choose Length and Drop! Single Piece - Dark Purple Crushed Taffeta Prefabricated Ceiling Drape Panel - Choose Length and Drop! 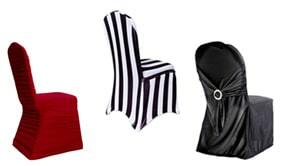 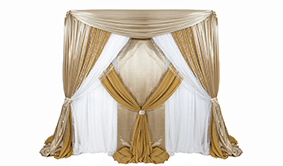 Single Piece - Fuchsia Crushed Taffeta Prefabricated Ceiling Drape Panel - Choose Length and Drop! Single Piece - Ivory Crushed Taffeta Prefabricated Ceiling Drape Panel - Choose Length and Drop! 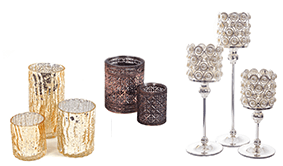 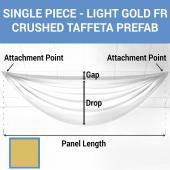 Single Piece - Light Gold Crushed Taffeta Prefabricated Ceiling Drape Panel - Choose Length and Drop! Single Piece - Light Silver Crushed Taffeta Prefabricated Ceiling Drape Panel - Choose Length and Drop! Single Piece - Lilac Crushed Taffeta Prefabricated Ceiling Drape Panel - Choose Length and Drop! 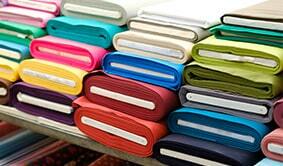 Single Piece - Lime Crushed Taffeta Prefabricated Ceiling Drape Panel - Choose Length and Drop! Single Piece - Olive Crushed Taffeta Prefabricated Ceiling Drape Panel - Choose Length and Drop!